Businessweek is calling the Sochi Olympics the most expensive in history, topping out with $51 billion spent. As you can tell from the high cost, Russia invested more than what it would cost to just build a venue for the winter sports. Recent news stories about the Olympics have not been about the athletes, but rather about the corruption, security and political issues, not to mention the funny hotel picture tweets from journalists. By heavily investing in the relatively unimpressive Russian south, Putin had hoped to turn an outdated Soviet style resort into a destination where people would want to come back. Supposedly, Putin chose Sochi as the location for the games because it is the favorite vacation spot among Communist elites. The $51 billion price point makes sense when you consider that 85 percent of Sochi’s infrastructure had to be built from scratch. 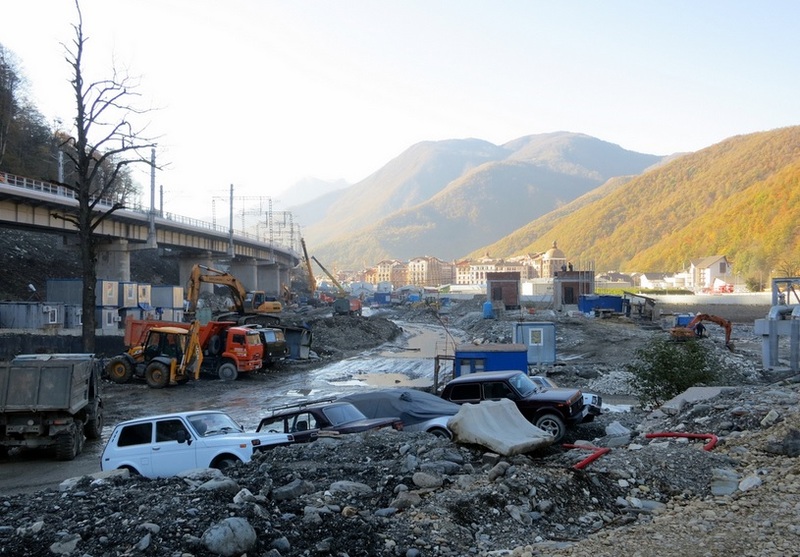 For Russia, this facelift on Sochi is an investment in its future. Russia is hoping to achieve the same success that Salt Lake City had with its resorts, which experienced a 37 percent increase in profits since its 2002 Olympics and turning it into a billion-dollar industry. This tremendous investment however is a big risk for Russia. It’s unlikely the government will recoup the ludicrous amount spent. It is also difficult to compare Sochi to any other Olympic host cities: Sochi is the only host city that had to start from scratch, a complete opposite from the last winter games in Vancouver (whose $7 billion price tag boosted the city’s tourism and afforded a face-lift to several resorts). Sochi, however, is $46 billion more expensive, and its success will rely primarily on people seeing the resort as one of the most elite in the world. That is the big gamble here, what image will people leave Sochi with?